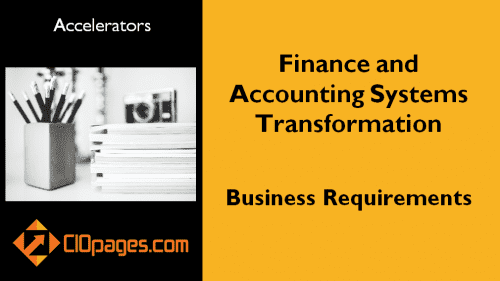 Today, the demands on the accounting and finance functions have increased tremendously. 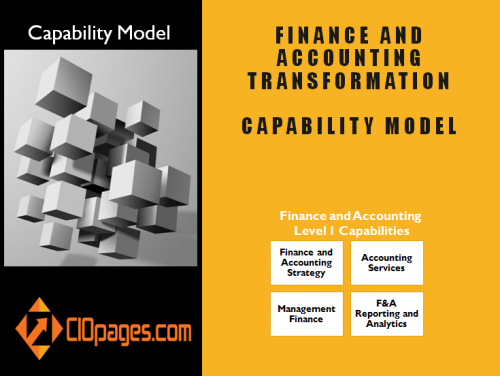 The CFO role has evolved and the accounting and finance functions followed suit. 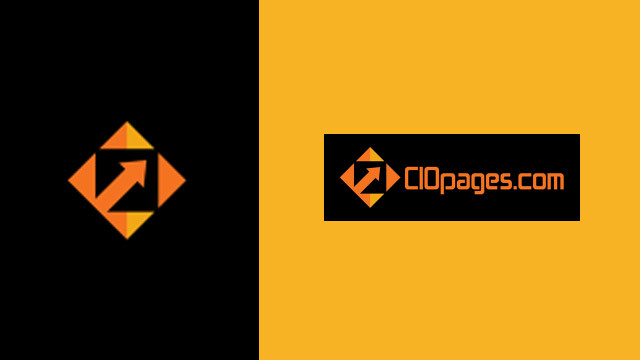 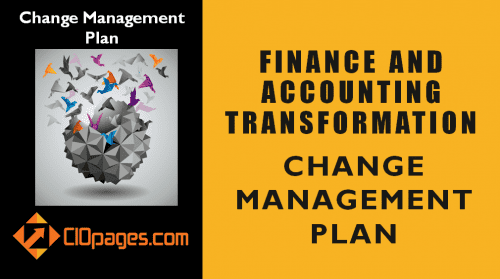 The C-suite relies on accounting and finance for keeping a pulse on the business vitals, deployment of capital, prudent management of cash and assets, agile support for corporate actions and special situations, and financial data for better decision making. 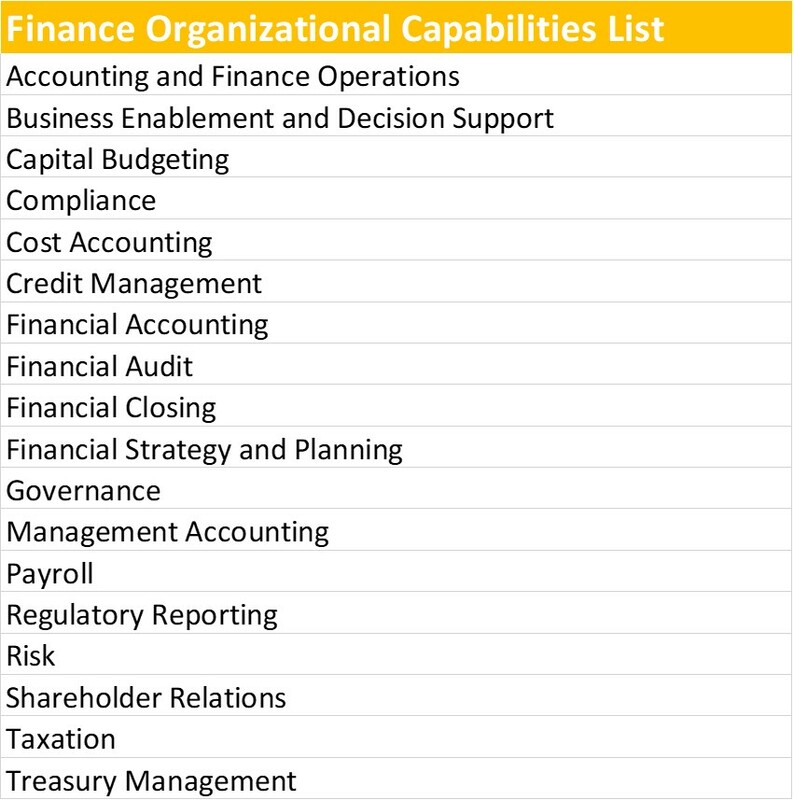 The following are the critical organizational capabilities listed in alphabetical order. 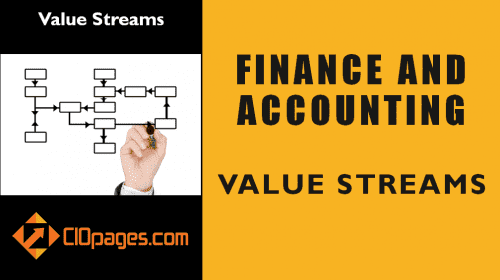 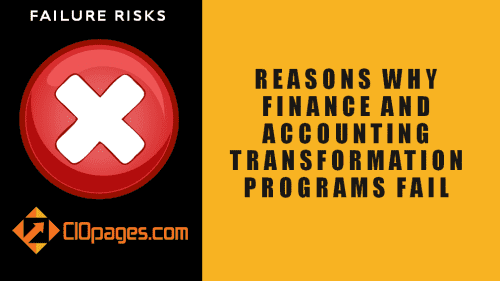 World-class finance organization should try to excel at these capabilities to transform the accounting and finance function from a bean counter to a strategic business support function. 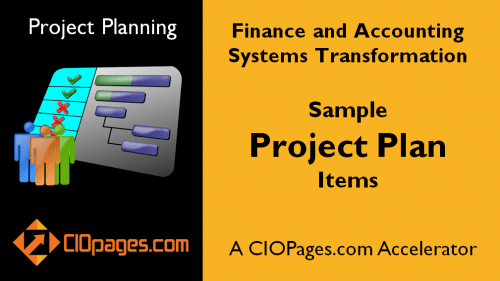 How does one use these Finance Organizational Capabilities?